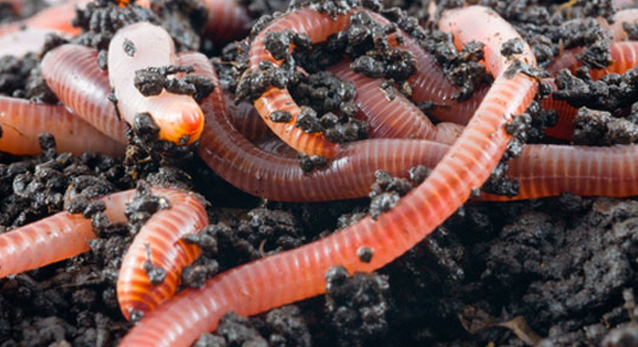 Our project is about producing a type of organic fertilizer known as vermicastings with a worm farm. We collect organic waste from restaurants, market area, domestic areas and schools etc, and it is decomposed with the help of red worms. This project allows us to dispose of our organic waste in a beneficial and efficient manner. We also realize that many people are aware of the current global environmental issues, but do not care or are unsure of when or where to start. This would be an easy head-start to a better environment for all of us. However, the person must send pitchIN the proof of transfer by attaching the receipt to the email address: [email protected] with the Subject Heading: DUME. Upon receiving that, the folks at pitchIN can then quickly update the project page. 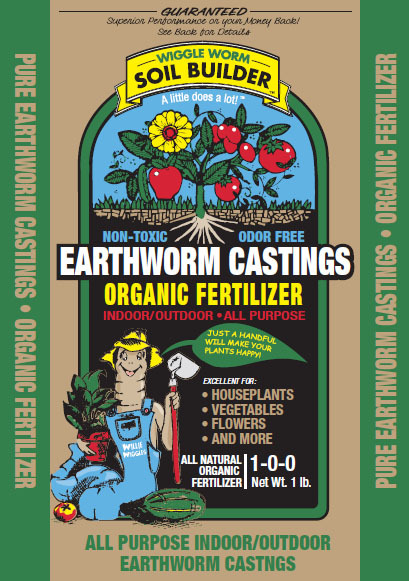 Receive 500g of organic fertilizer and a "Thank You" note from the team. Receive 500g of organic fertilizer and a limited edition t-shirt. Receive 1kg of organic fertilizer, 2 limited edition t-shirts, a packet of plant seeds and a "Thank You" note from the team. Receive 2 kg of organic fertilizer, 2 limited edition t-shirts, a packet of plant seeds and a signed "Thank You" drawing from our team. Receive 2.5 kg of organic fertilizer, a visit to our farm, 2 limited edition t-shirts, a packet of plant seeds and a framed photo of you and the team in the worm farm.